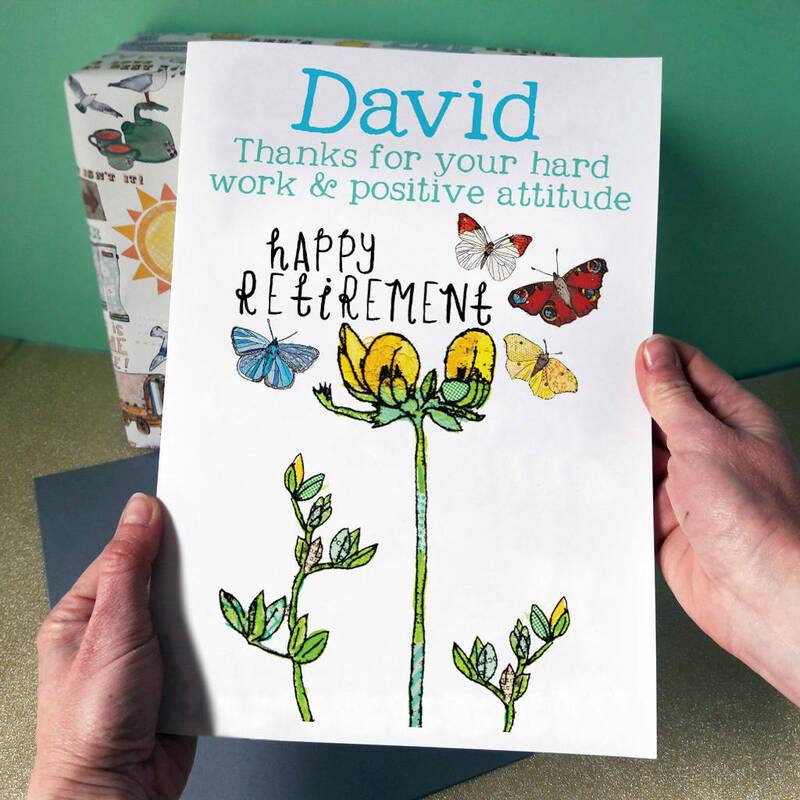 A beautifully hand illustrated card to celebrate a special persons working life and onwards and upwards into retirement! The Alice Palace cards are created and printed in the UK. This card features a plant and butterflies.